RotoSwitch® offers unique styling and performance in one design. ➀ Bulk – 100 pieces per carton. All include rubber umbrella seal. 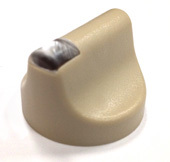 Original Ergotech design knob. Tan knob with light tube. 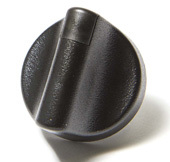 MP79732 – Bulk (100pcs) Black knob with black indicator. 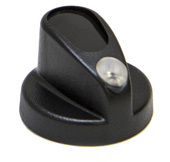 MP79742 – Bulk (100pcs) Black knob with light tube. 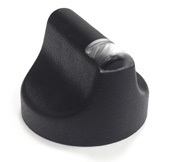 MP79762 – Bulk (100pcs) Black knob with light tube. Use with illumination module. Anti-rotation collar. 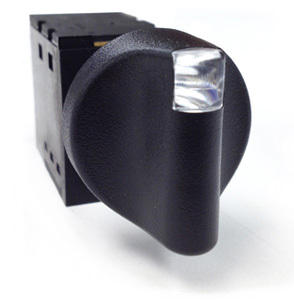 Use when installing non-illuminated RotoSwitches in very thin dash panels. 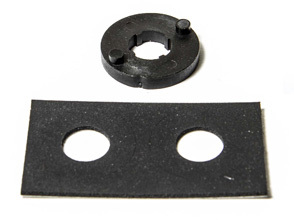 This adapter prevents the switch from “slipping” if excessive force is used to actuate the switch. the status of each switch – “Off”, “On-1”, “On-2” – can instantly be determined.